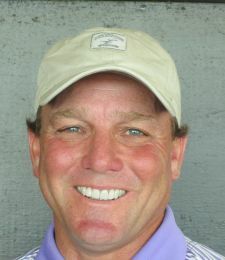 PALM CITY, Fla. – Bob Friend of Pittsburgh, PA, was the only player to break par Monday in the Minor League Golf Tour event at Hammock Creek, winning by five shots at five under 67. 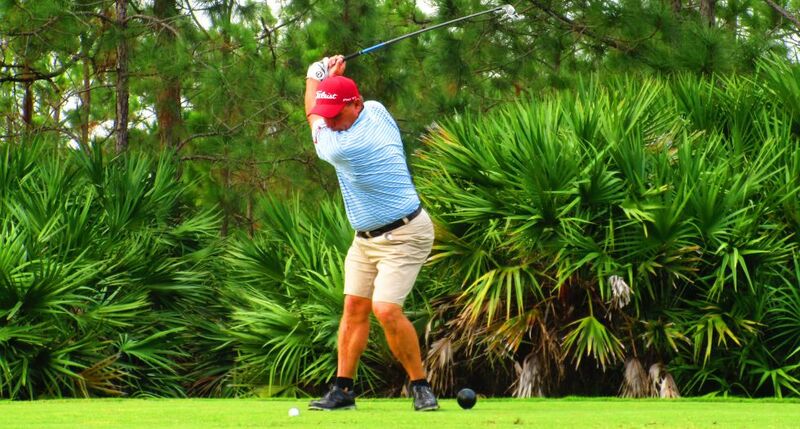 Friend, 52, made four birdies on each nine, including three in a row starting at No. 15. It was his seventh MLGT start in two weeks. He received $500 from the $1,360 purse and an additional $266 from the optional bonus pool, raising his career earnings to $8,679. He won on his first MLGT appearance Oct. 1, 2013. Friend played on the PGA Tour and WEB.com Tour from 1990 through 2003. His best finish was a win in 1991 on the WEB.com Tour at the Ben Hogan Fort Wayne Open. He now competes on the Champions Tour and is heading to Champions Tour Q-School next week in Orlando, FL to try to improve his status. Four of the 11 starters in the MLGT’s 97th tournament of the year tied for second at 72. 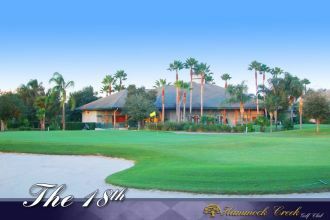 Two more 18-hole events are scheduled this week, Wednesday at Abacoa GC, Jupiter, and Thursday on the Estate course at PGA National in Palm Beach Gardens.